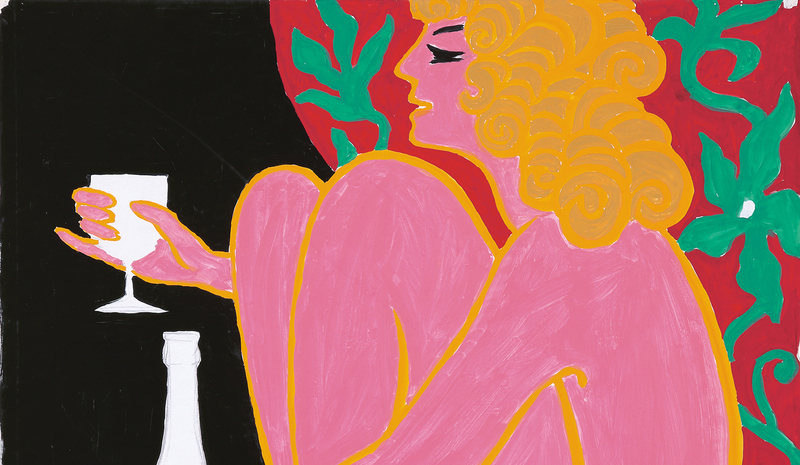 Rare Posters - Mood Board 1: Express Yourself! Posters mean one thing when they’re printed. But then, they take on a life of their own. Color your world – and express yourself! 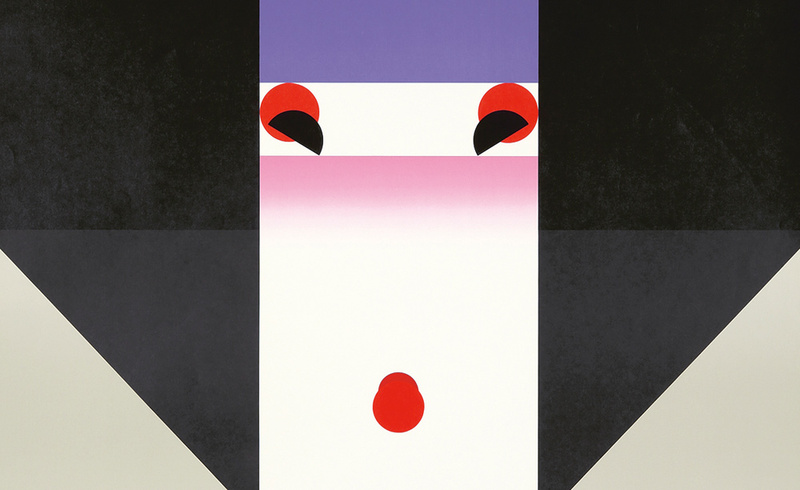 in posters. Lot 403. Jonny Mene La Danse. 1928. 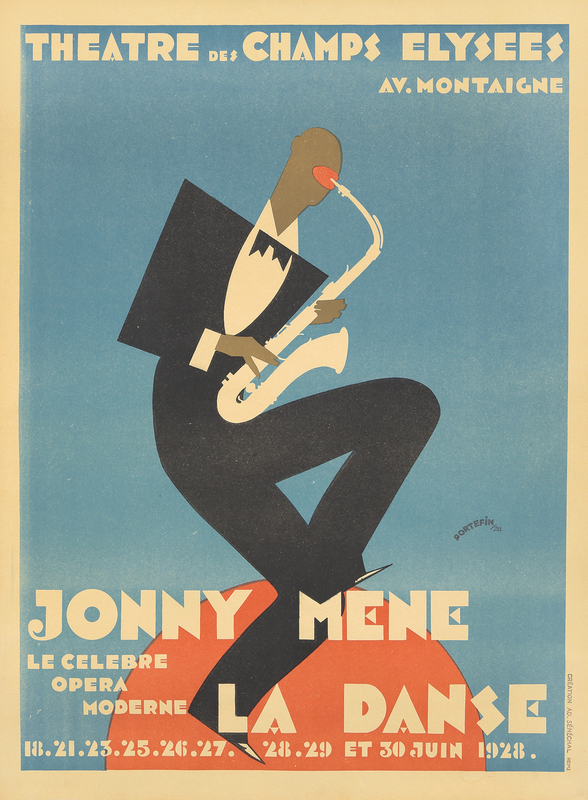 “Jonny Mene La Danse” (aka “Jonny”), a jazz opera, was one of the first musical pieces openly confronting the paradox of black musicians and racist audiences. The plot revolved around the jazz musician Jonny who steals a high-end saxophone – and the show, along with it. Openly condemned by the Nazis, performances of the show in Munich in 1927 were met with stink bombs in the theater. This did nothing to quash audience demand, and the production was translated into at least ten different languages, and appeared on over 50 stages across Europe. Lot 42. PAA / USA. ca. 1950. Peace, freedom, and gaiety – and a rainbow after the deluge of World War II. 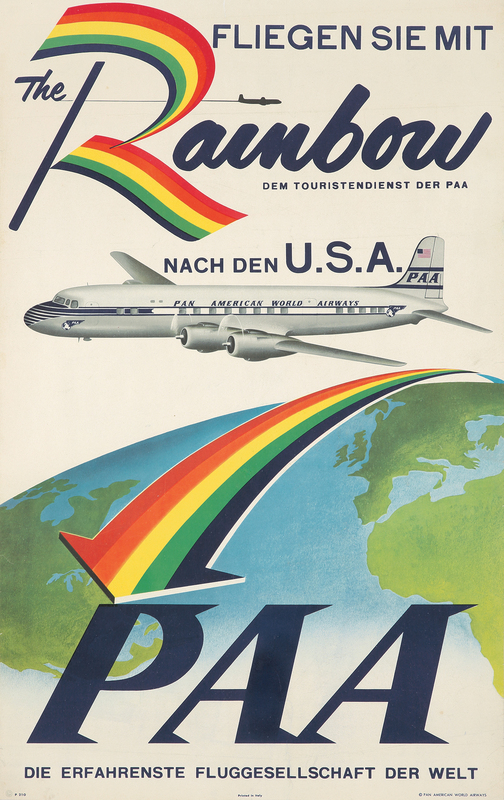 This remarkable poster was printed in Italy, with German text, promoting air travel to the United States. Lot 17. Cycles Ouragan. ca. 1895. She seizes the lightning, the intrepid rider with the yellow lion-fronted boots, upon an Ouragan [“hurricane”] Cycle. 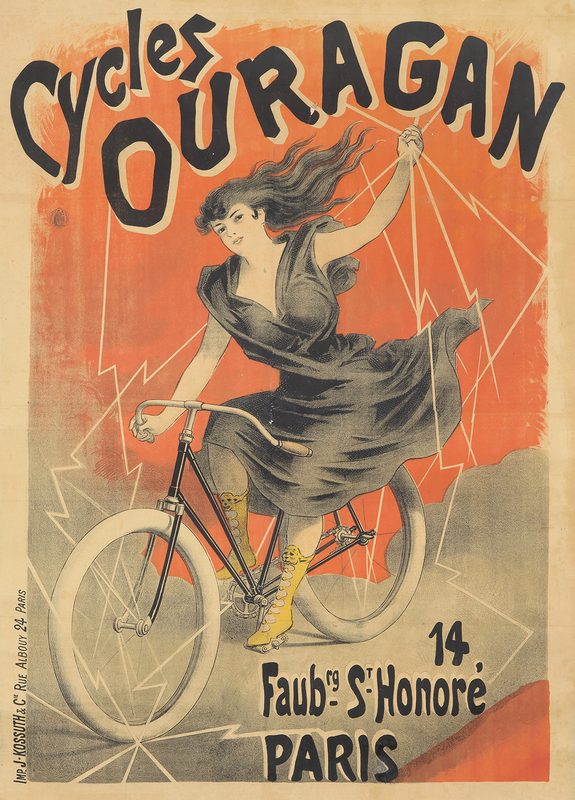 Ouragan was one of the marks under the Dombret-Jussy umbrella, a bicycle manufacturer founded in 1890 in St-Etienne. Pow! Right in the kisser. 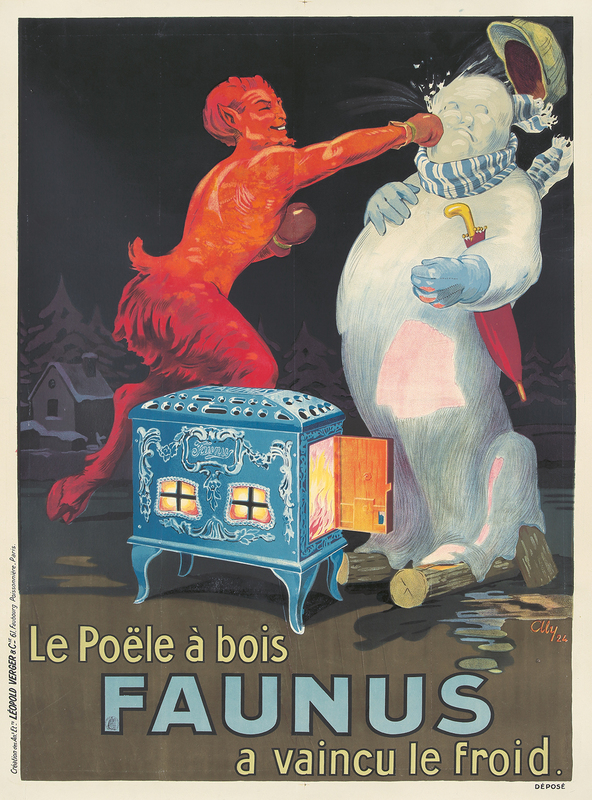 As Faunus fights Frosty, you’ll be revved for the battles of today and tomorrow. Lot 454. 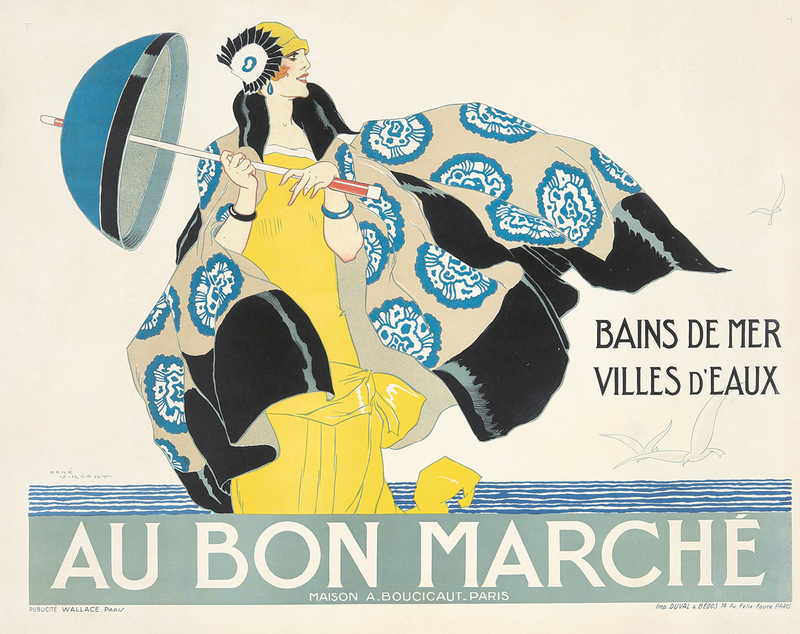 Au Bon Marché / Bains de Mer. ca. 1925. Lot 346. Eugénie Buffet / Concerté de La Cigale. 1894. Sing your song of the real things. Lot 444. Theatre Aristide Bruant. ca. 1893. 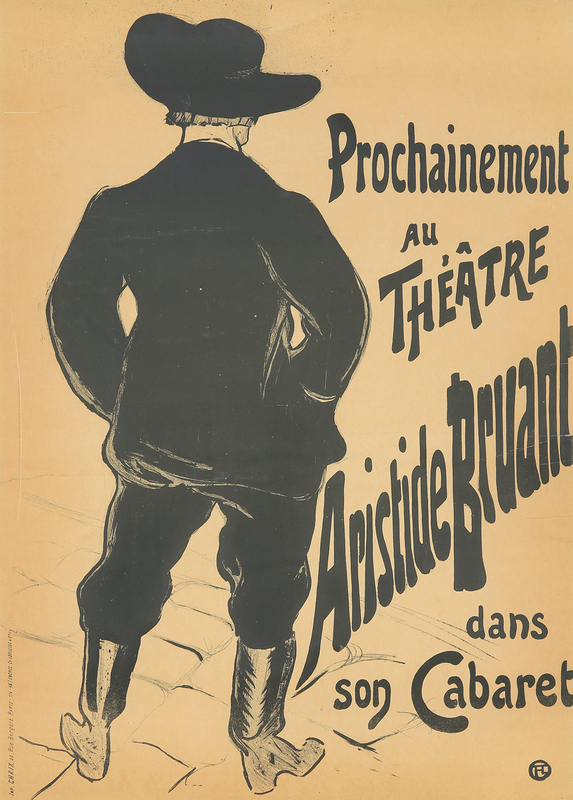 Another kind of theatrical realness – Aristide Bruant, cabaret song-poet of the street, shows his back to us. 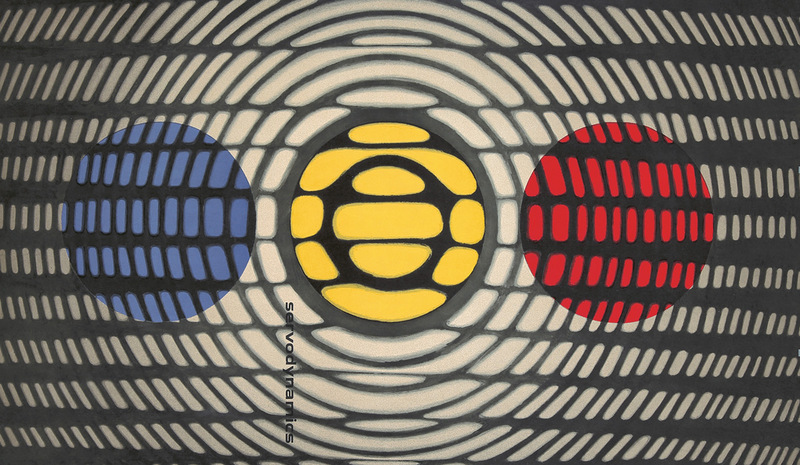 It becomes a symbol of the artist. Insolence? Integrity. This is a very rare version: one of only two copies known to exist in the world, according to Lautrec authorities Wittrock and Adriani. Lot 455. 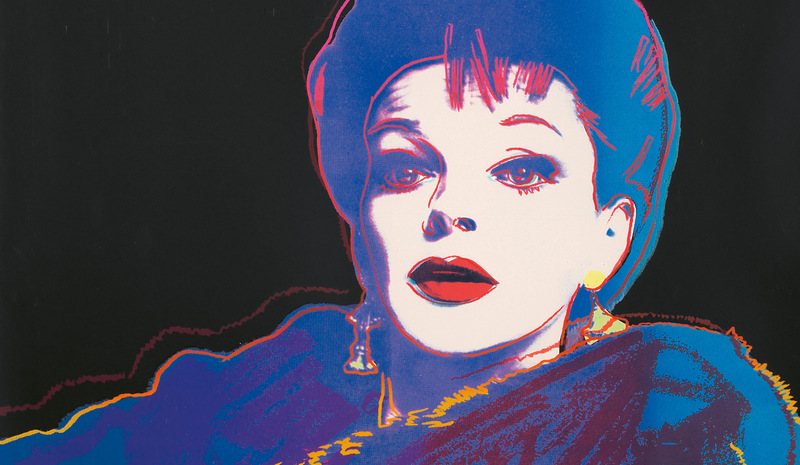 Blackglama / Judy Garland. 1985. What does become a legend most? Darling, that’s for you to decide, somewhere over the rainbow.